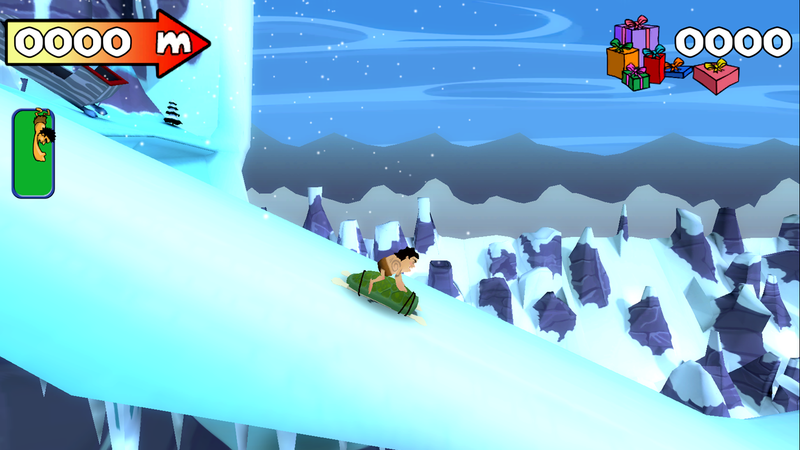 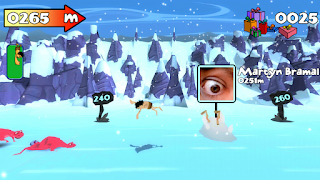 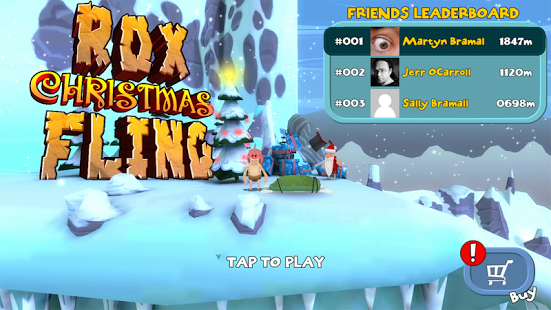 Rox Fling is is the ultimate physics based fling 'em up game for Android Smartphone. 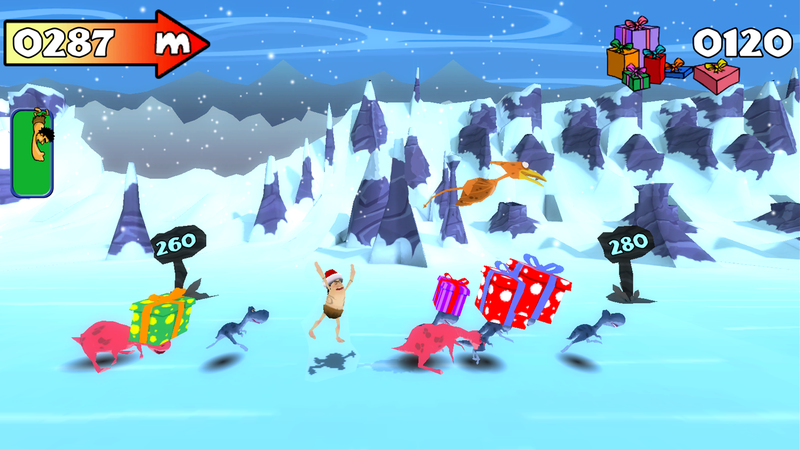 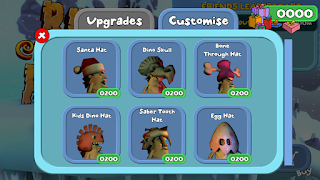 Now it's the time of Christmas in the pre-historic lands. 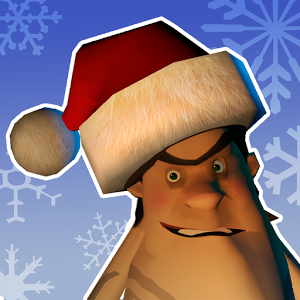 You have to help Rox, because he is the helpless hero and your task is recover all the stolen present from the mischievous dinosaurs. 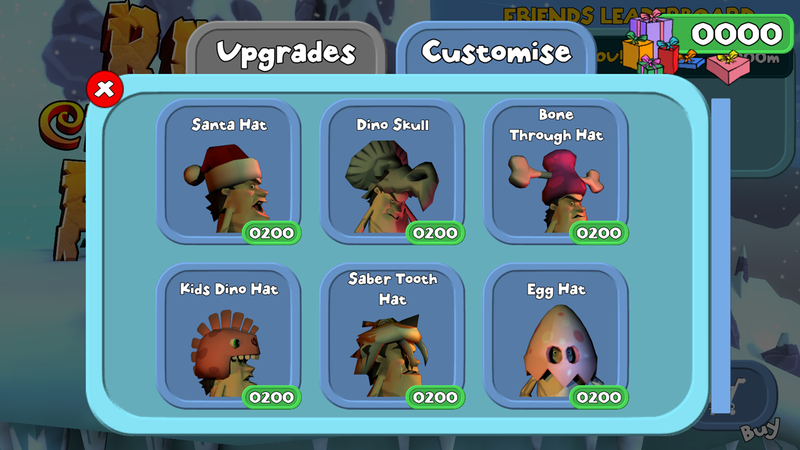 So now through yourself across the thandra and bounce and bounce off dinosaurs in your wake. Rox Christmas Fling is completely free in Google Play Store. 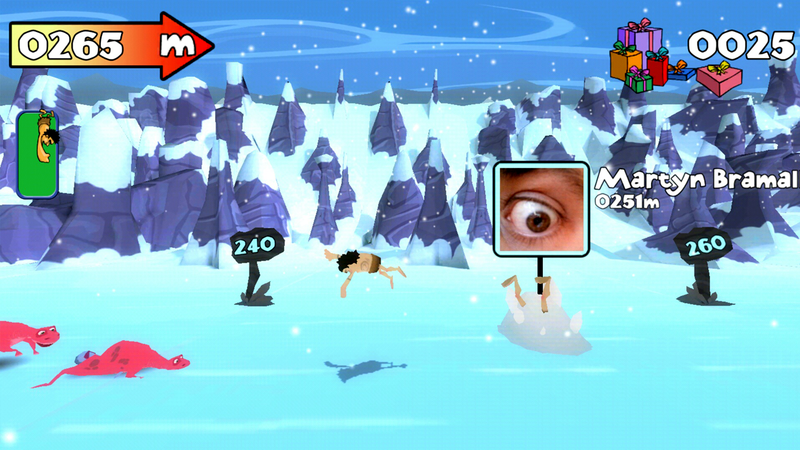 It's quite physics based fling 'em up game.